Galaxy s3, Galaxy s4, Galaxy s5, Galaxy s6, Galaxy s6 Edge, Galaxy s7, S7 Edge, Note 3, Note 4, Note 5. Your local Tech can repair your phone in 30-45 minutes at your home, office, or a neighborhood coffee shop. Tablets can often be repaired overnight. All repairs are backed by our Lifetime Manufacture’s Warranty. Phone Tech’s a company that prides themselves on customer service! We come to you whether it is at your work, home or local coffee shop, a technician will repair your phone while you wait or you can stop by our shop in Mesa. Call us today and let’s get started. 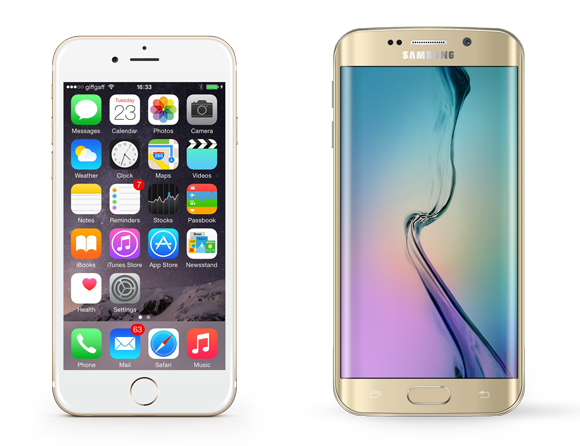 If you are a customer outside of Mesa, Arizona looking for an Android or iPhone repair Scottsdale, or an iPhone repair Phoenix mobile service, we have more service stores near you. Get a better experience and a better warranty with Phone Techs. Sit tight, we can meet you at your home, office or local coffee shop. Get your phone wet? Ask us how to save it! No sound? No problem! We can help diagnose the issue and get you up and running. 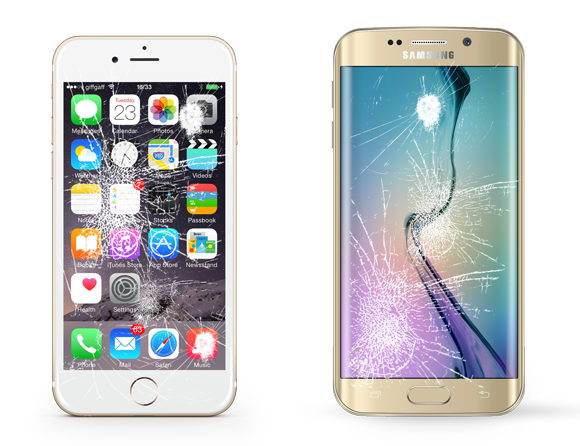 Broken glass or broken LCD, we have you covered.